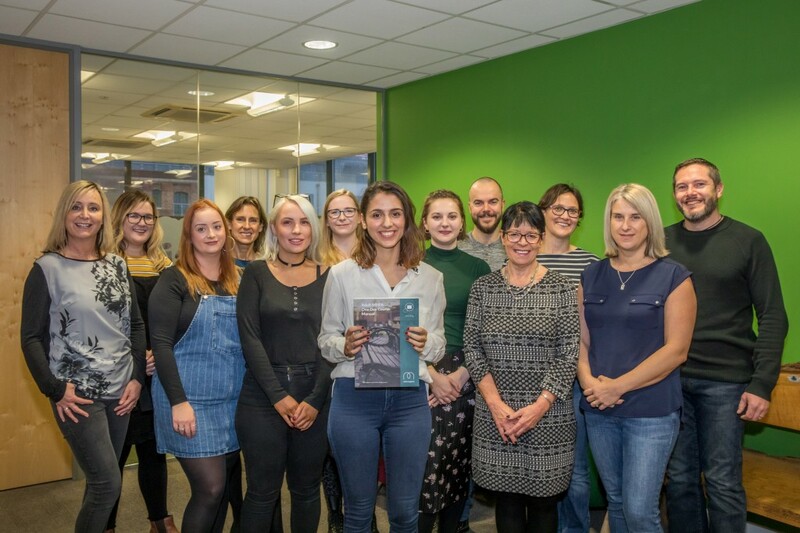 Bristol law firm Barcan+Kirby has introduced mental health first aid training as part of a commitment to put it on an equal footing to the physical wellbeing of its staff. Twelve individuals at the firm are undertaking a mental health champion course to develop an understanding of common mental health issues. These include issues such as stress in the workplace, depression and anxiety disorders along with the skills to spot early warning signs of alcohol and drug addiction and the early onsets of mental illness. They will also provide support in dealing with stigma and discrimination across the firm’s six offices around Bristol. Barcan+Kirby executive partner Anna Wilson said the firm recognised that absenteeism can be related to mental wellbeing. She said: “Due to the high-pressure environment of the legal sector, we understand that our staff may need additional support to maintain a good level of mental wellbeing. Over the years, we have seen a steady increase in absenteeism amounting from a mixture of both physical and mental health wellbeing. “Therefore, in addition to our 12 mental health champions, we are also organising a week of wellbeing events next year to raise awareness of the support available to our staff and to outline the types of wellbeing support our staff can expect. Wellbeing incentives introduced by the firm, which last year won the title of CSR Firm of the Year at the Bristol Law Society Awards, also include an increase in maternity leave when babies are born prematurely, a ‘holiday purchase’ scheme to enable staff to take more time off and an ongoing commitment to flexible and agile working to allow for better work-life balance. Barcan+Kirby’s mental health champions are being trained by workplace wellbeing services firm PES.